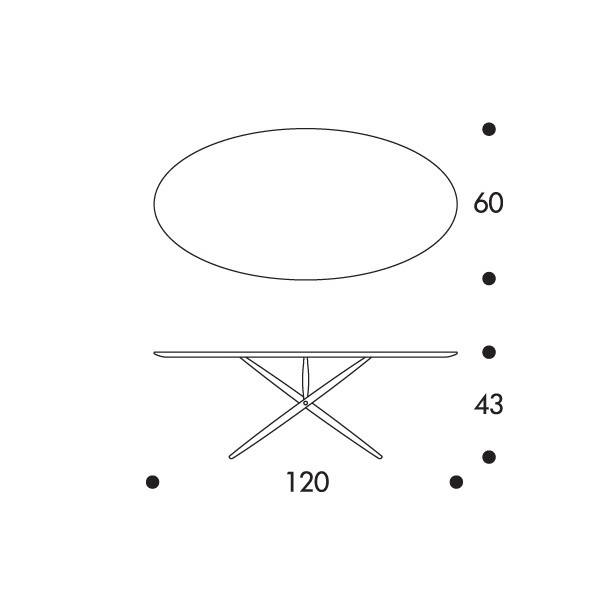 Ilmari Tapiovaara designed the Ovalette sofa table in 1954. 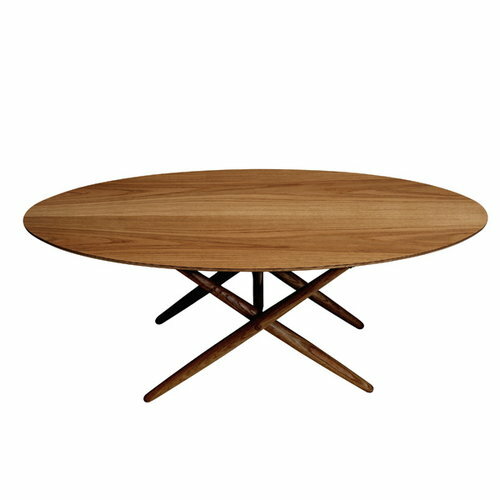 A combination of a solid walnut frame and a veneered birch plywood tabletop makes Ovalette both sturdy and lightweight at the same time. 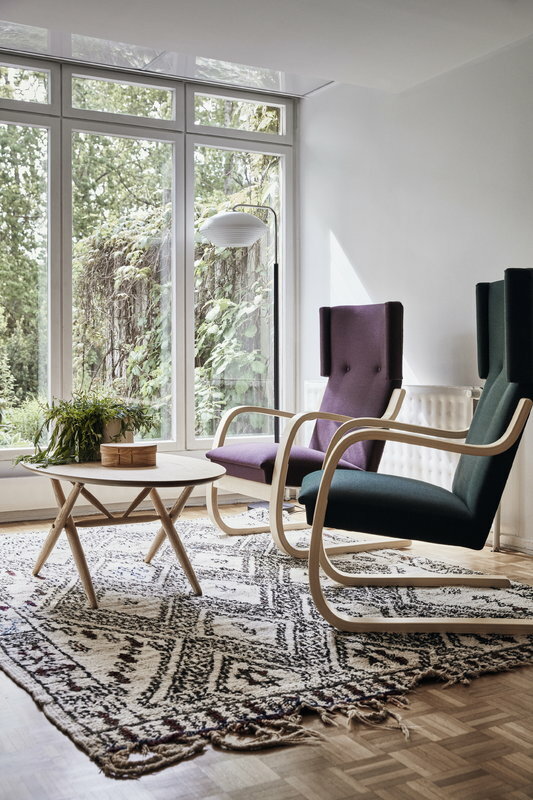 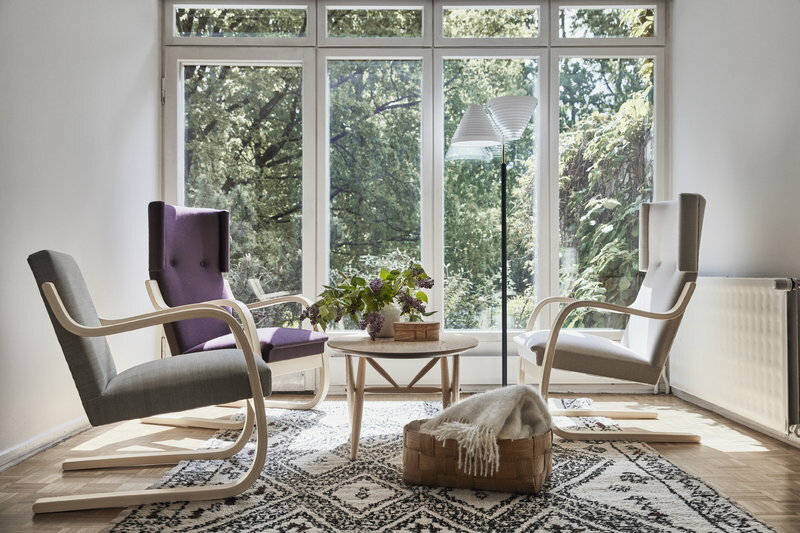 The cross-legged structure of Ovalette was inspired by the traditions of Finnish furniture design, and its timeless design pairs beautifully with modern furniture as well as older design classics.